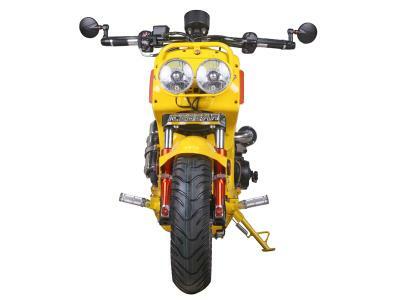 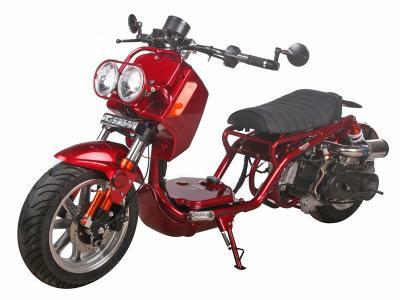 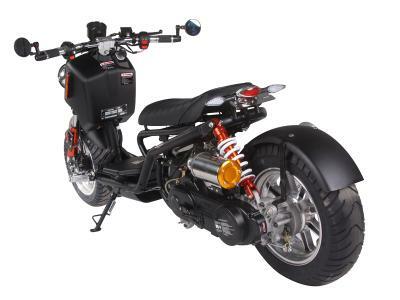 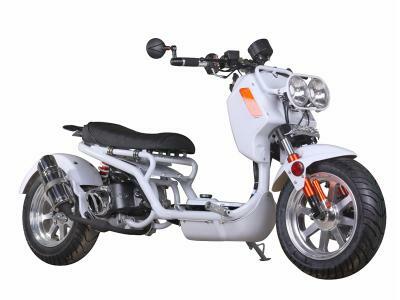 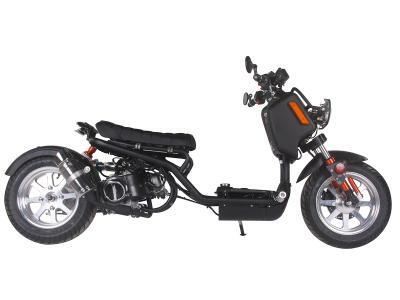 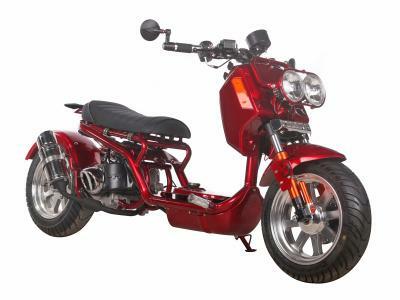 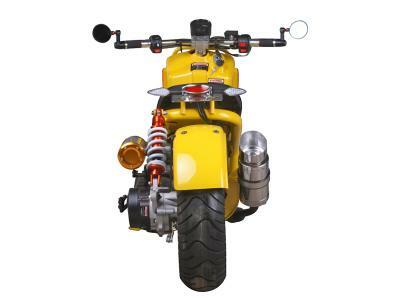 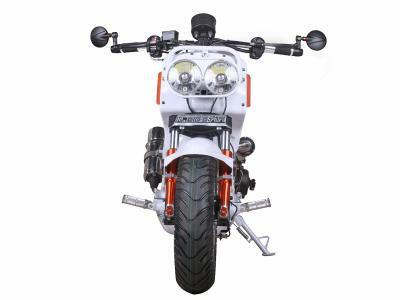 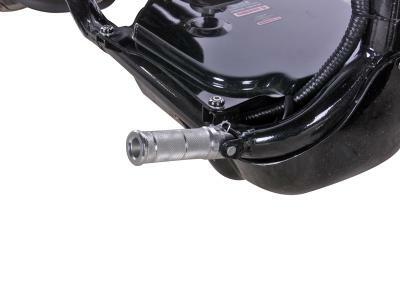 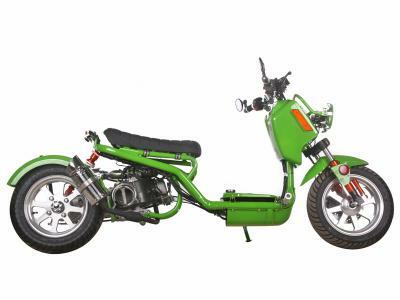 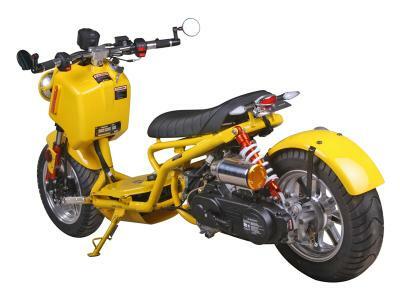 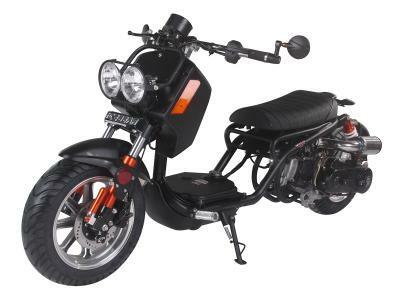 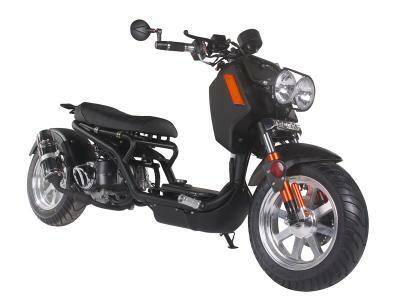 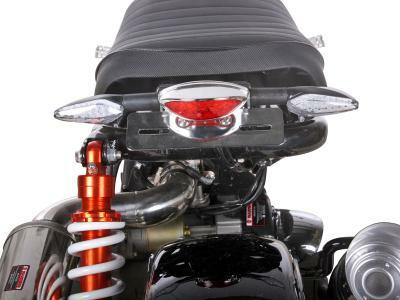 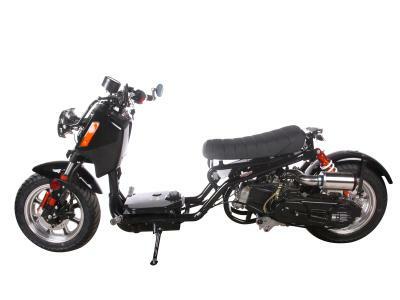 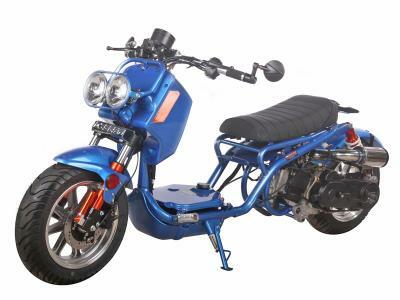 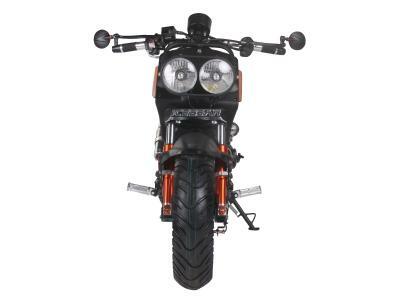 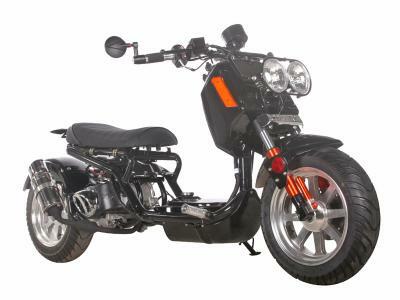 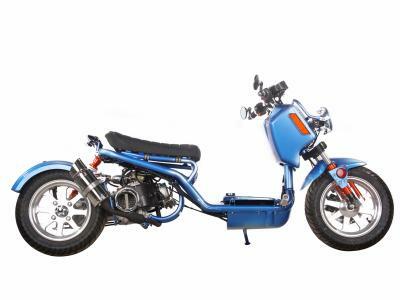 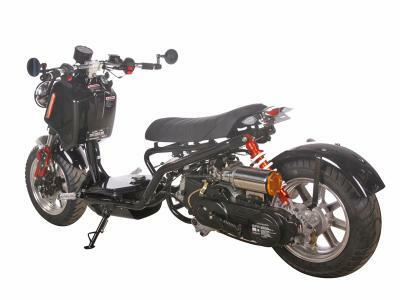 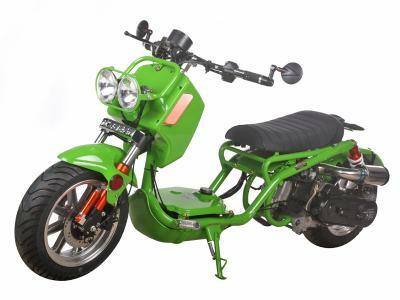 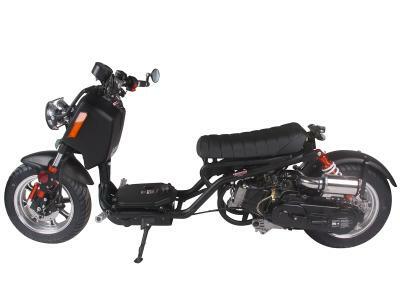 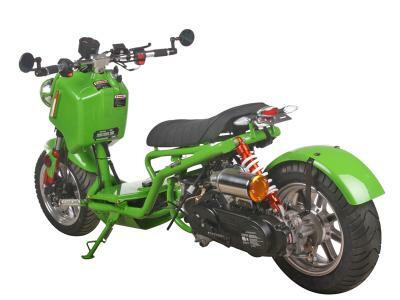 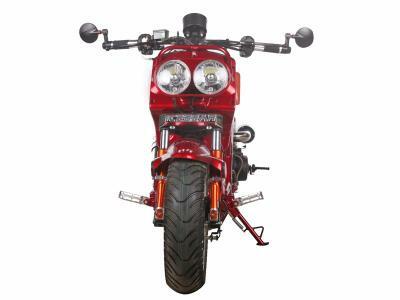 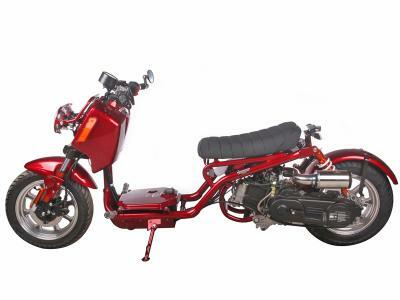 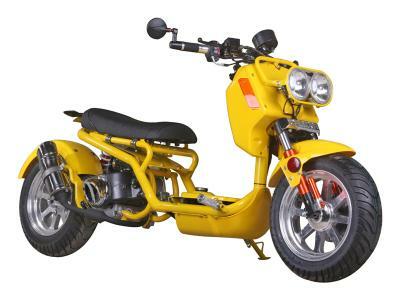 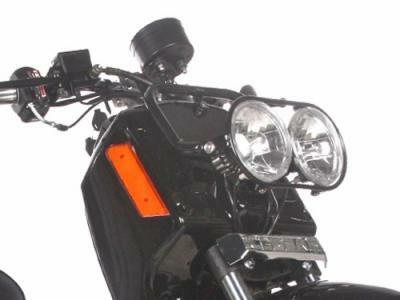 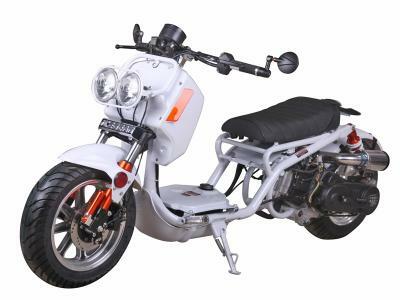 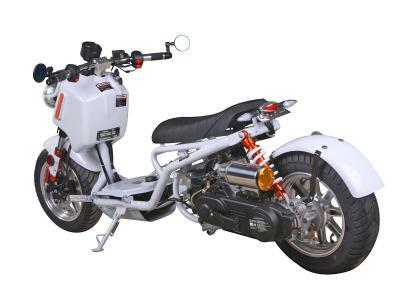 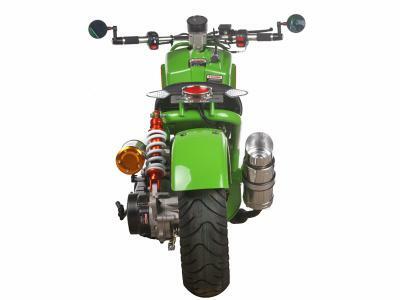 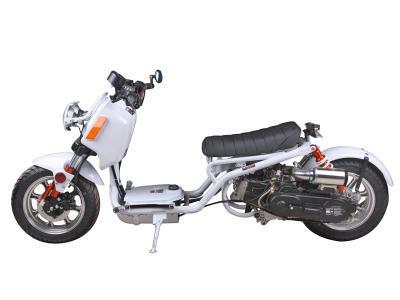 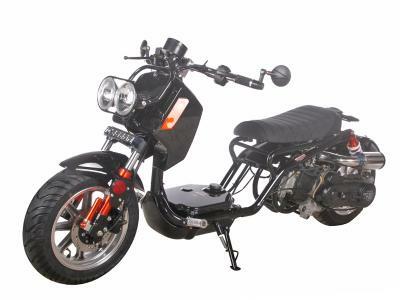 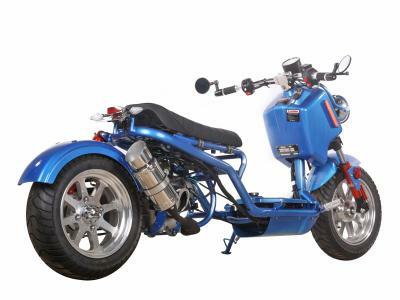 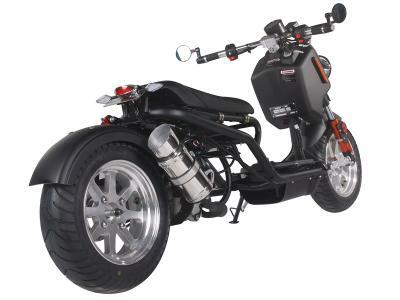 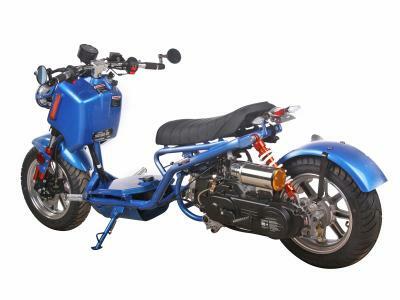 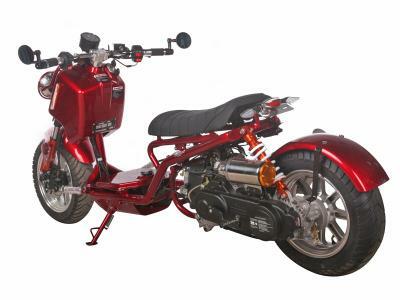 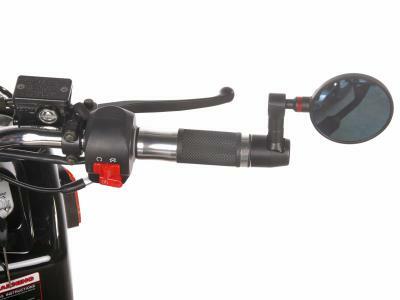 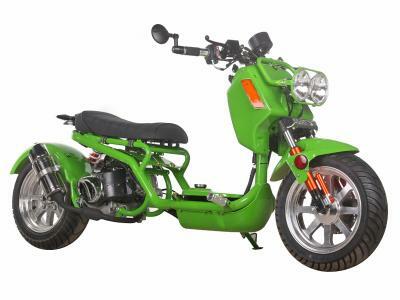 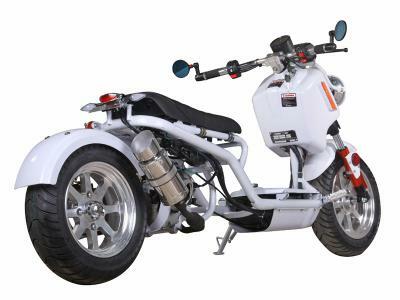 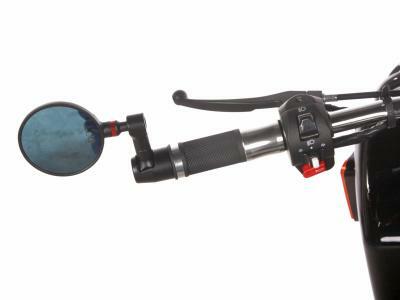 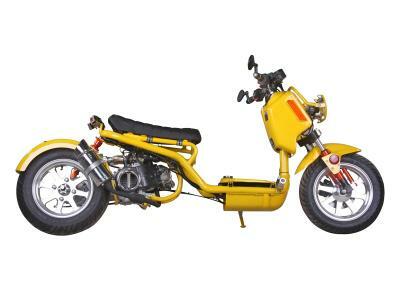 Shop for SCO142 50cc Scooter - Lowest Price, Great Customer Support, Free PDI, Safe and Trusted. 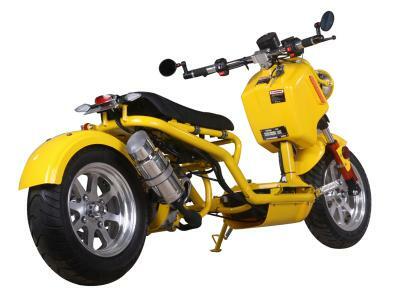 Maddog GEN IV, 49.5cc Scooter. Automatic Transmission, Front Disc/Rear Drum Brakes, 12" Aluminum Wheels, Metallic Paint, Performance Muffler. 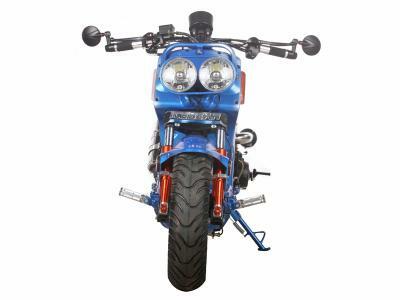 Introducing the Gen IV Maddog! 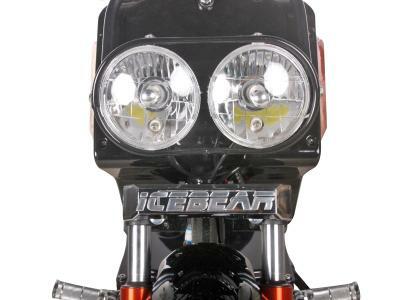 This new Icebear Maddog 49.5cc scooter is just what you need! 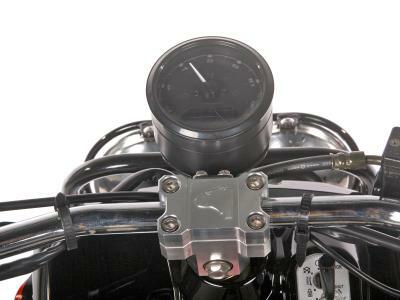 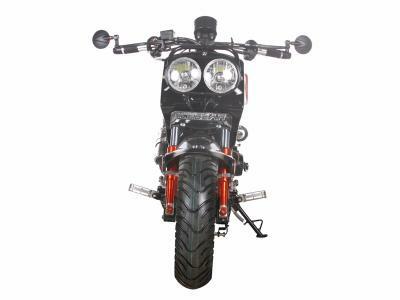 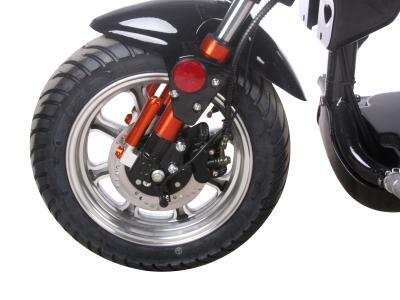 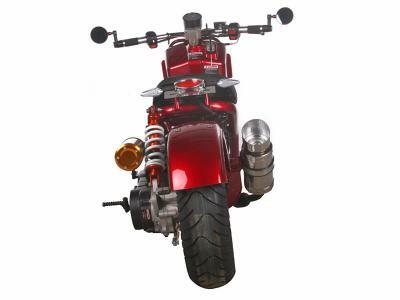 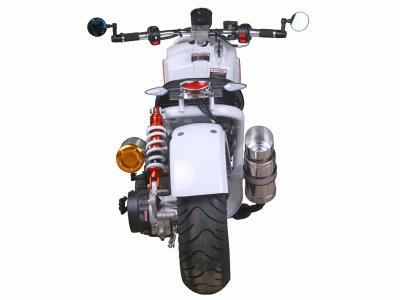 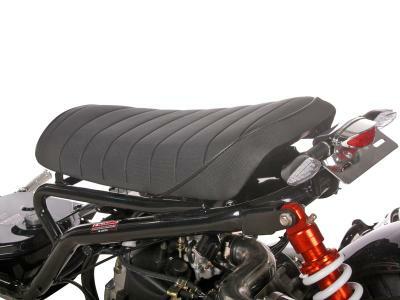 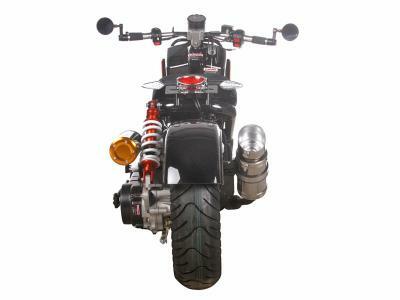 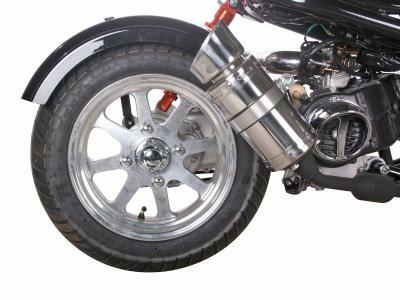 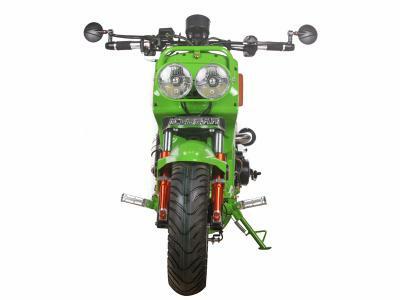 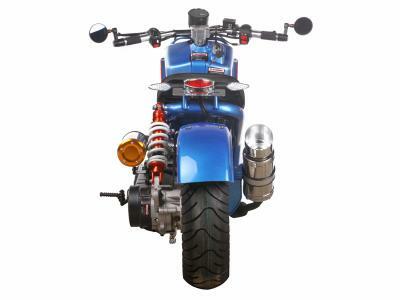 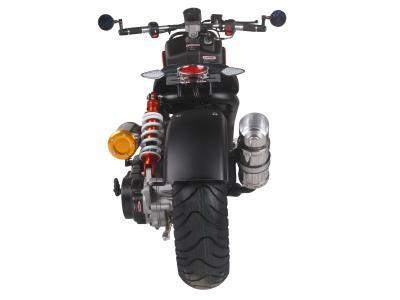 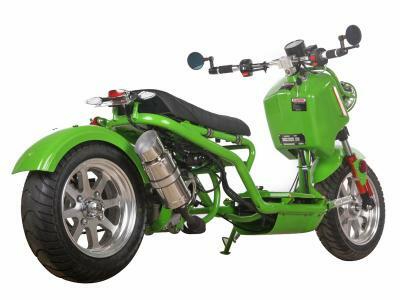 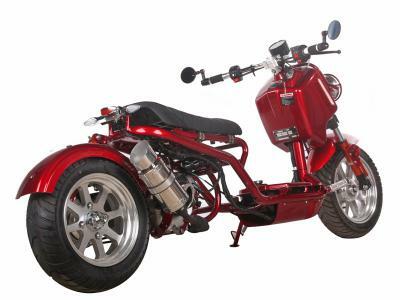 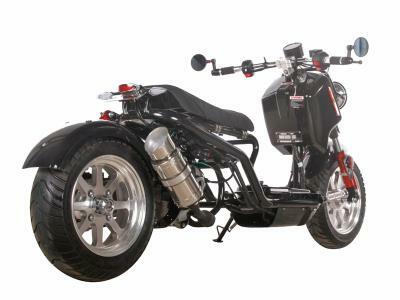 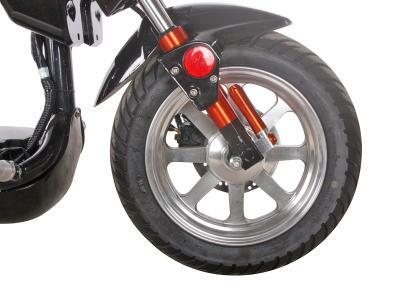 It features 12 inches wheels, rear shock and powerful engine. 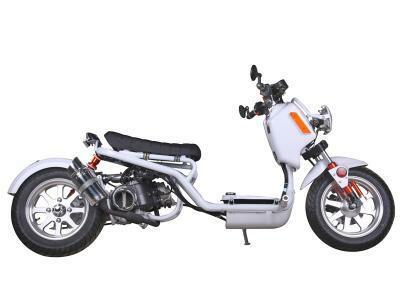 The wheels are aluminum and the upgraded rear single suspension provides extra comfort when riding around town!